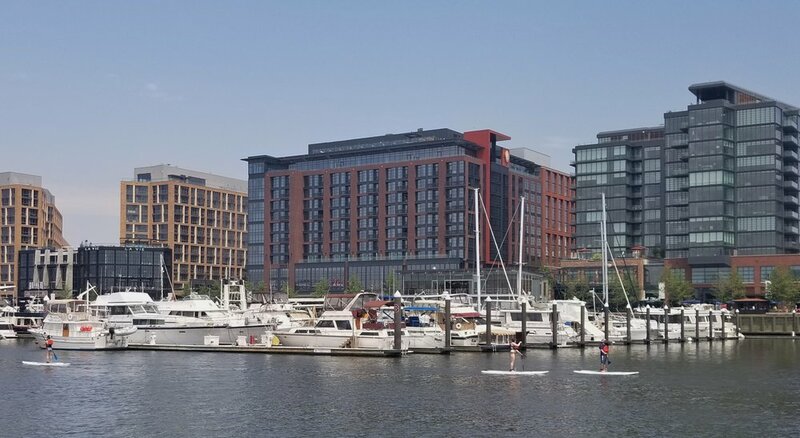 Harbour Square is ideally located within a one-mile radius of DC’s new Wharf, waterfront restaurants and parks, shopping, the National Mall, and sports and entertainment venues. 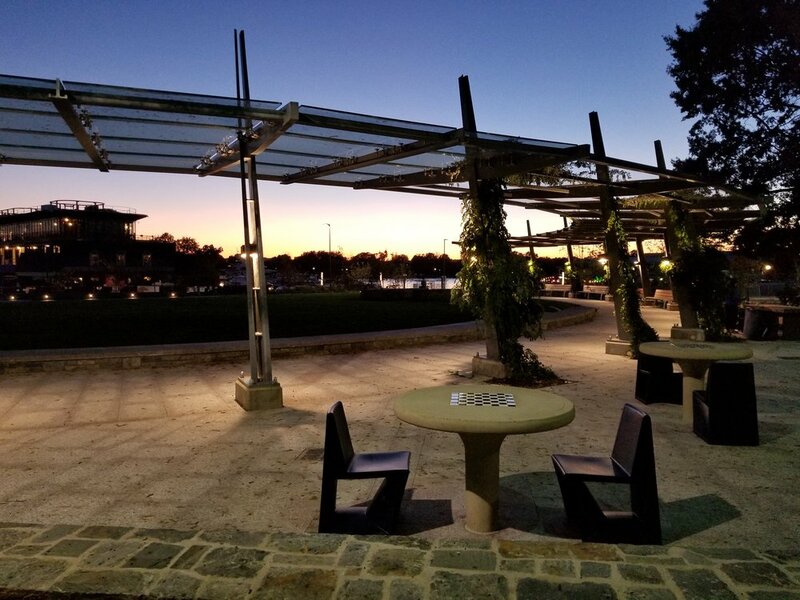 The eight-acre site is bordered on the north by N Street, on the south by O Street, on the east by 4th Street, and on the west by Waterfront Park, which runs along the edge of the Washington Channel and provides magnificent views of the Potomac, the city and national monuments. Beautiful canopies of mature tree-lined streets complement the modern architecture and lush landscape of Harbour Square. 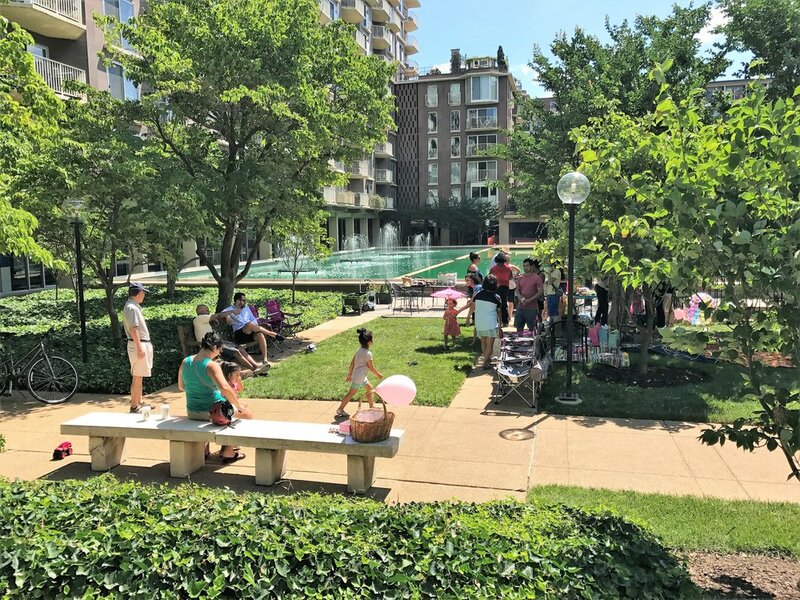 Just beyond the cooperative community, residents enjoy a vibrant and blossoming neighborhood full of a wide range of cultural and entertainment activities. Two short blocks from the Metro, Harbour Square offers easy access to the best the city has. Harbour Square offers easy access by foot, bike, train, bus, or car to the best the city has to offer. It is two short blocks from Metro, and only minutes from major highways leading to Maryland and Virginia. Reagan National Airport is just across the river, a short 12-minute ride. All of the necessities of walkable urban life are nearby—coffee shops, restaurants, grocery store, pharmacy, hardware store, a farmers market, and more—where people gather to enjoy life in the city. 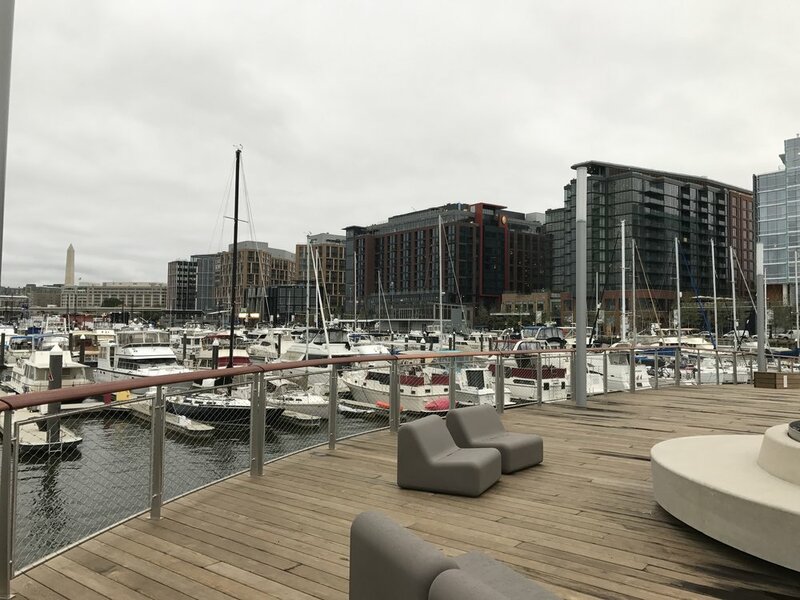 The first phase of the District Wharf opened in 2017, bringing with it more restaurants, shopping, and hotels. The Fish Market, the nation’s oldest continuously-operating, open-air fish market, remains open throughout construction and is just a short walk or bike ride away. Southwest DC is home to exciting new and established entertainment venues. Arena Stage, an outstanding and innovative resident theater founded in 1950, is just two blocks away. The Anthem, a 6,000 seat music venue, and Pearl Street Warehouse, an intimate live music space, are among many things to do at the Wharf. Nationals Park, home of Major League Baseball’s Washington Nationals is just a few blocks from Harbour Square. Audi Field, home of DC United, opened in 2018 at nearby Buzzard Point. Whether your tastes skew toward an afternoon at the ballpark, an evening at a waterfront restaurant, or a night at the theater, Harbour Square is close to it all. 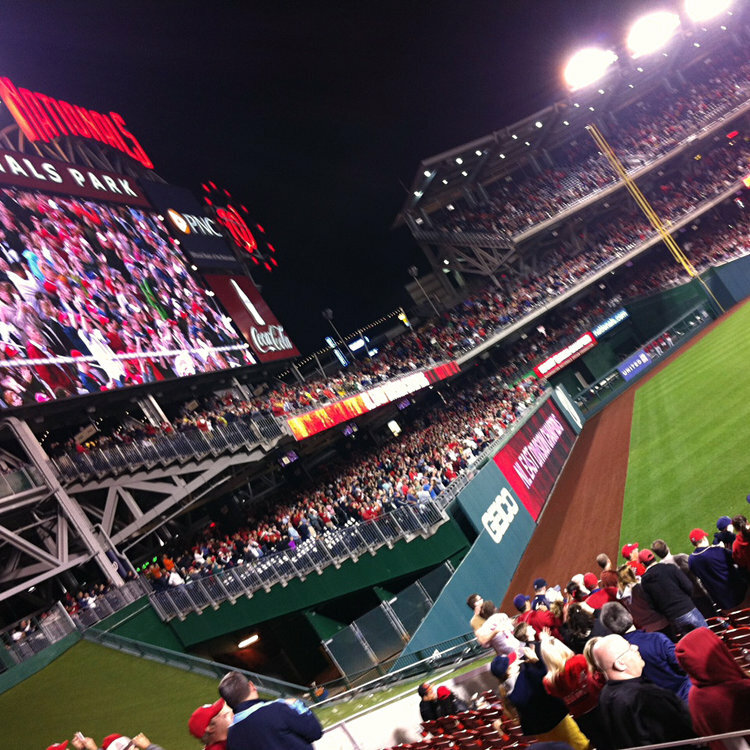 Nationals Park, home of Major League Baseball’s Washington Nationals is just a few blocks from Harbour Square.